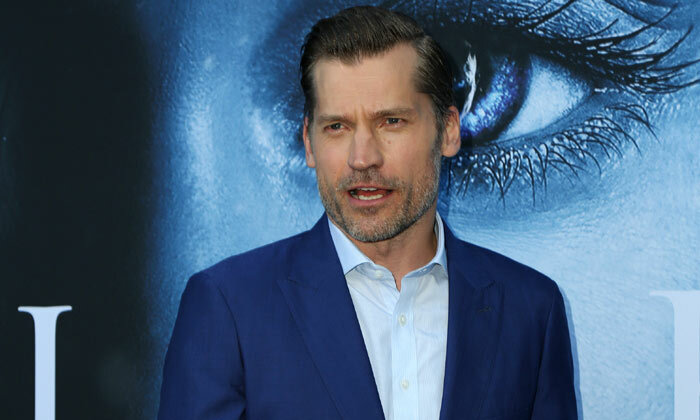 Along with all the usual main cast - Nikolaj Coster-Waldau (Jaime Lannister), Sophie Turner (Sansa Stark), Kit Harington (Jon Snow), Maisie Williams (Arya Stark), Aidan Gillen (Petyr Baelish), Alfie Allen (Theon Greyjoy) and Iain Glen (Jorah Mormont) - who haven't yet missed a series, we'll see a few expected returns. 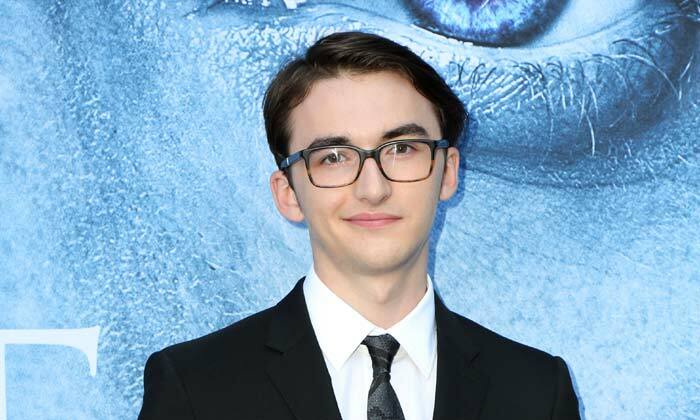 Isaac Hempstead Wright brings Bran Stark back, with Hannah Murray also having a prominent role as Gilly, Jerome Flynn's Bronn returns, as does John Bradley-West as Samwell Tarly. 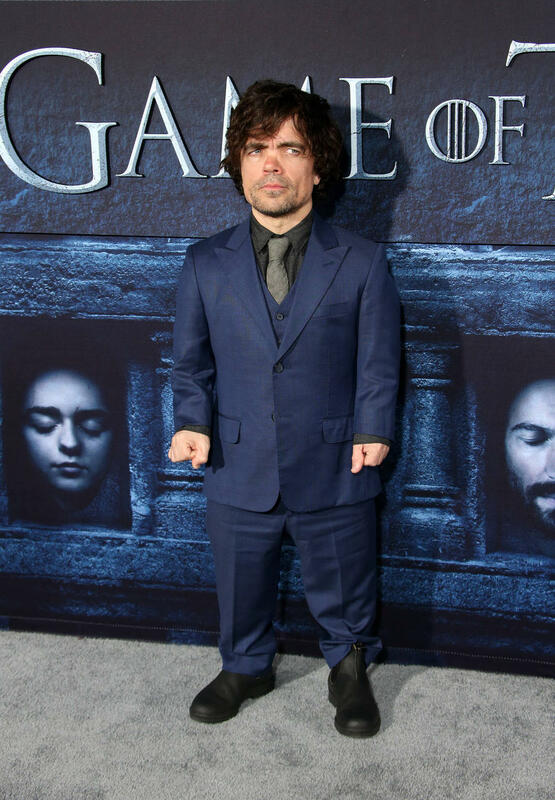 Then you've got recurring characters like Gemma Whelan's Yara Greyjoy and Jacob Anderson's Grey Worm who we'll still be seeing plenty of in season 7. 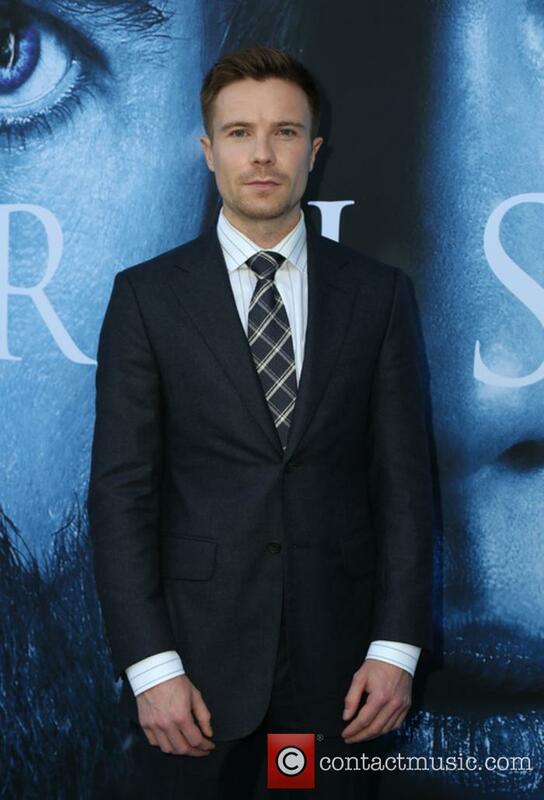 More telling was the appearances of Joe Dempsie and Richard Dormer on the red carpet. Joe had quite an important role in season 3, but we haven't seen Gendry since. He narrowly escaped death at the hands of Melisandre and Stannis, and Davos sent him on a boat to King's Landing. 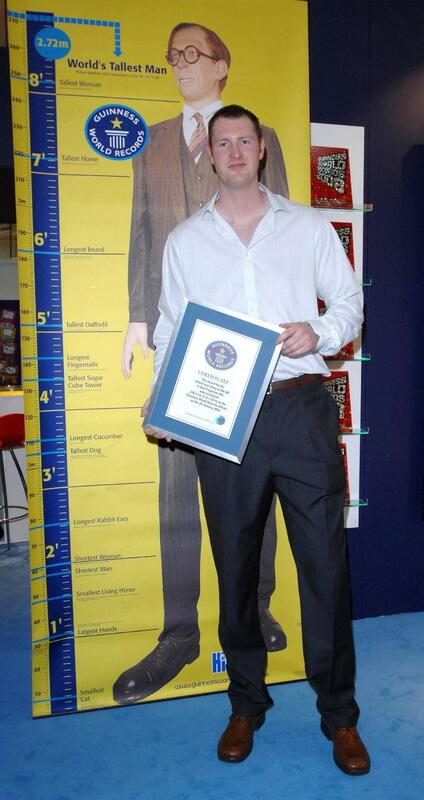 He could've ended up anywhere at this point. 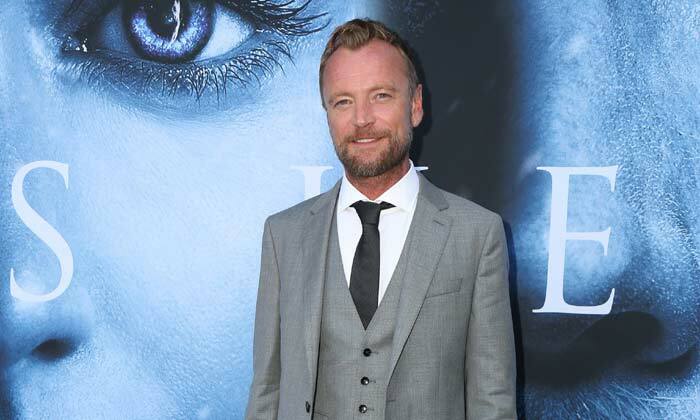 Richard Dormer (no relation to co-star Natalie Dormer as far as we know), meanwhile, is most likely coming back too. We saw his character Beric Dondarrion briefly for the first time in a while in season 6, having last appeared in season 3. 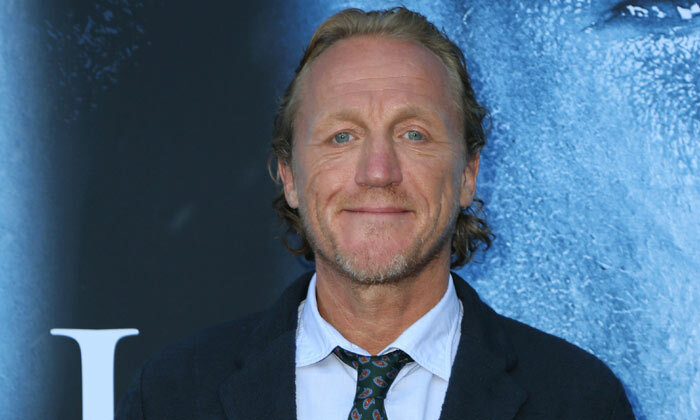 He's actually died six times but has been resurrected each time by Thoros of Myr's (Paul Kaye) prayers to the Lord of Light. Perhaps next season will see his true death. Of course, Rose Leslie was also at the event despite Ygritte having truly died in season 4, so it doesn't mean either of them will necessarily be coming back. 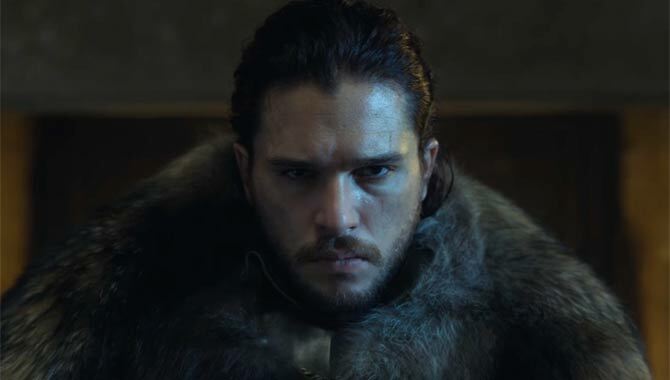 But then, looking at the fates of Beric and Jon Snow, anything could happen. 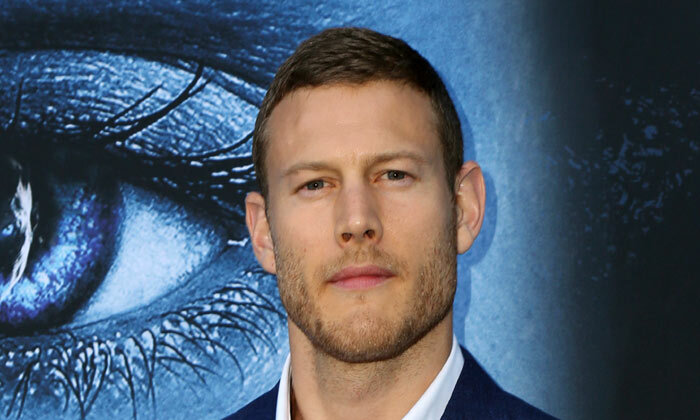 Plus, we see 'Black Sails' star Tom Hopper, who will be making his 'GoT' debut in the new season as Dickon Tarly, formerly portrayed by Freddie Stroma in season 6. 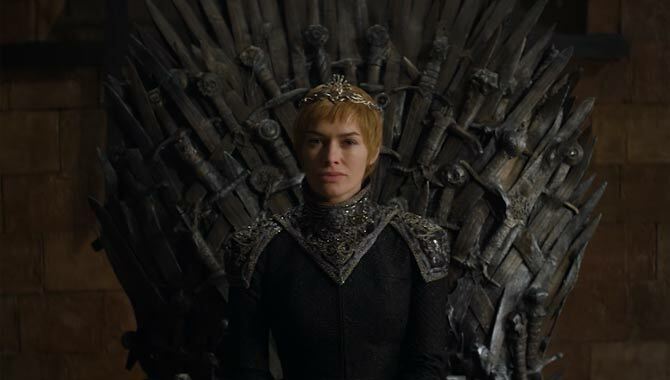 The seventh series of 'Game of Thrones' premieres on HBO on July 16th 2017.